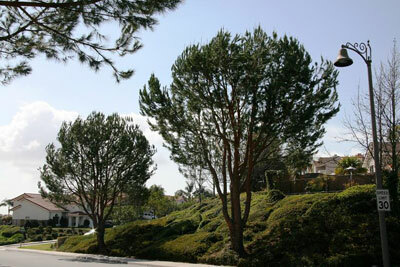 Oso Valley Greenbelt Association is a large master planned community in Mission Viejo with a mature tree population ranging over several hundred acres of slopes. For the past few decades, the maturing tree population was neglected and the hazard level started to rise. Concerns were raised recently about the safety and beauty of the community when a number of hazardous trees began failing. 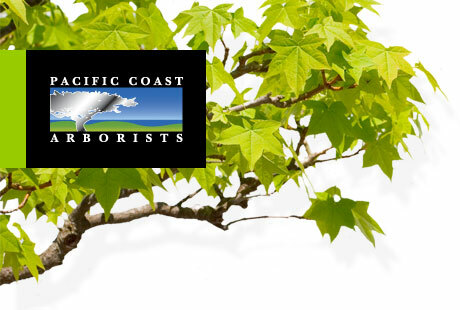 Pacific Coast Arborists & Consultants was contacted and is now proud to partner with Oso Valley Greenbelt Association to create its first ever tree management program.